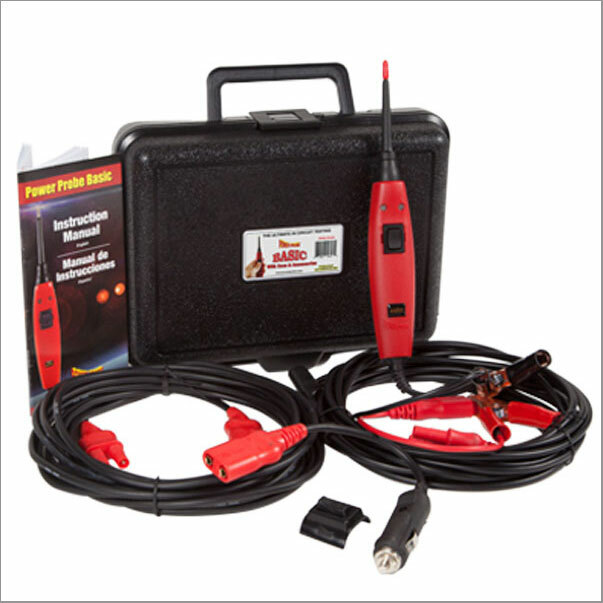 If there is any ONE electrical tool that gives you the best value in automotive electrical troubleshooting, it's the Power Probe BASIC. 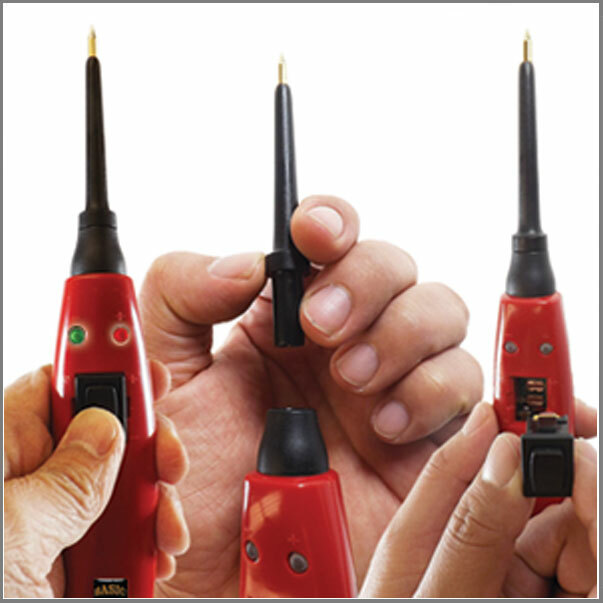 It easily activates electrical components, detects circuit polarity and continuity, tests wires for BAD ground connections and resistive Power Feeds. All this without performing time consuming voltage drop tests. It reaches from bumper to bumper on standard vehicles. Try the Power Probe BASIC today and experience the power of BASIC. It works with 6-12 VDC systems.